Stop hating the one percent; you too could join their ranks. 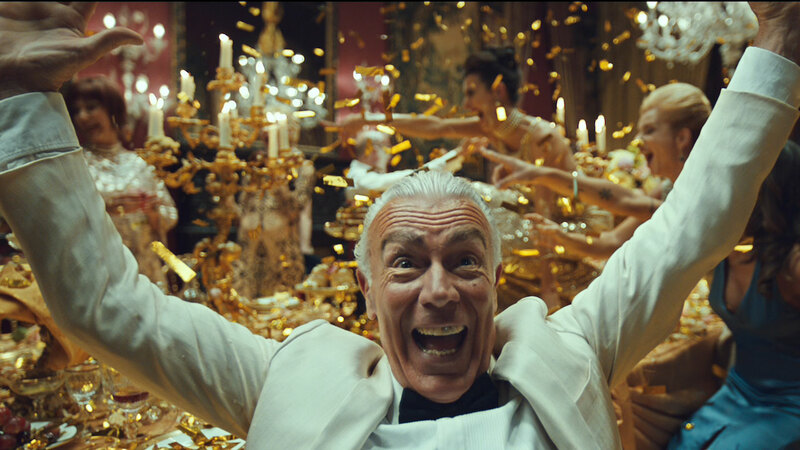 That's the message of the latest campaign by E-Trade, which humorously aims to appeal to our envy of the uber-rich and urges us "don't get mad, get ETrade." The campaign, the first work through recently-appointed agency MullenLowe, consists of a series of spots directed by Smuggler's Ivan Zacharias that portray situations in which ordinary people are infuriated by the wealth of others.